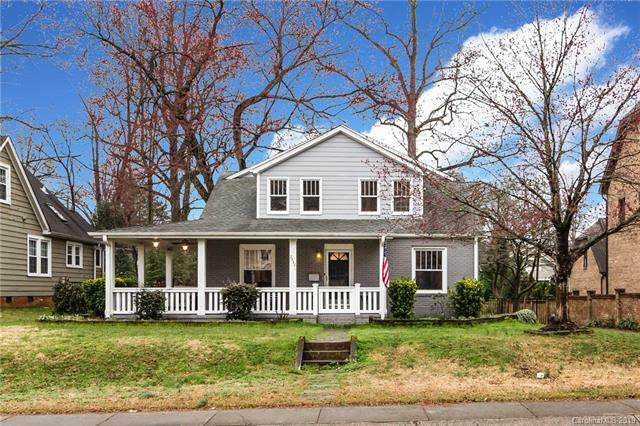 Sign up to receive the latest Chantilly neighborhood homes for sale in your inbox! 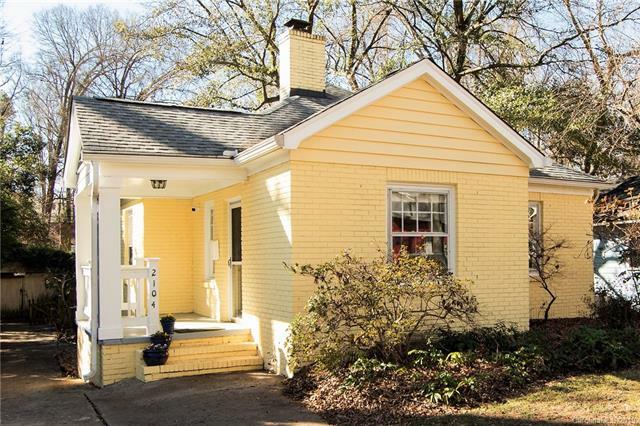 As you get closer to Charlotte’s downtown and pass through Plaza-Midwood on one side and Elizabeth on the other, you will come upon one of Charlotte’s quaint, cottage neighborhoods: Chantilly. These dollhouses were built post-war when two bedrooms and one bath could hold a family of four or more. 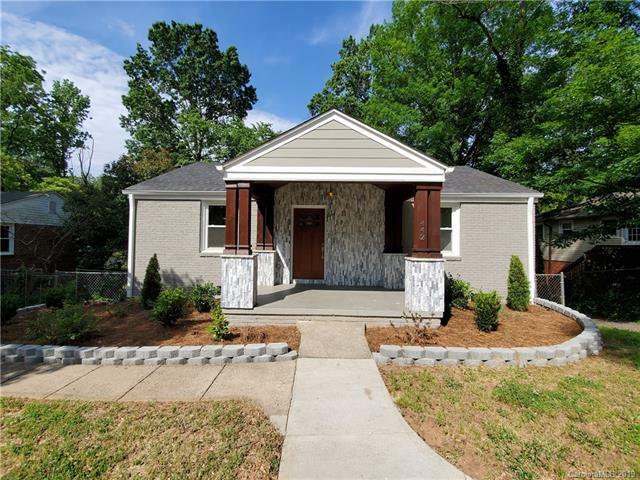 Solidly constructed with hardwood floors, plaster walls and adorable curb appeal, these homes are ideal for people who want a great home in an established area. 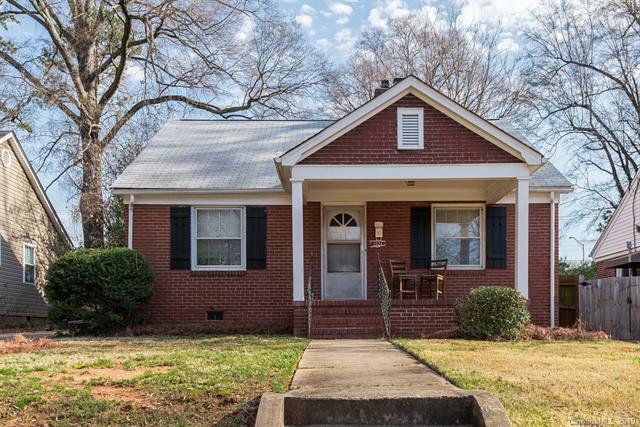 With its beautiful oak-lined streets, many renovators and home owners are discovering they can’t beat this terrific in-town Charlotte positioning. 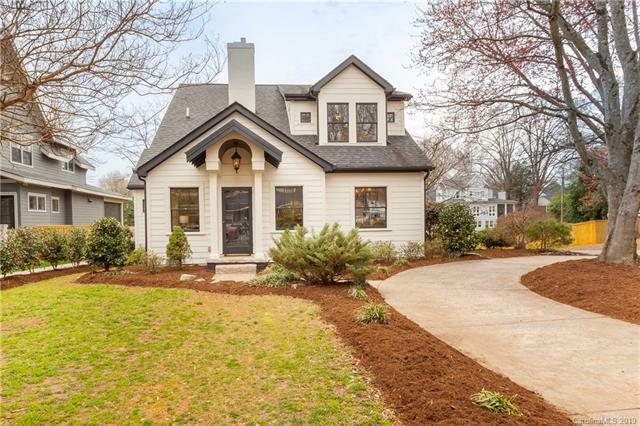 You will see many of the homes are now being “bumped up or out” — adding square footage with attic conversions and room additions, these homes are going from 1,000 square feet to 2,000 overnight.